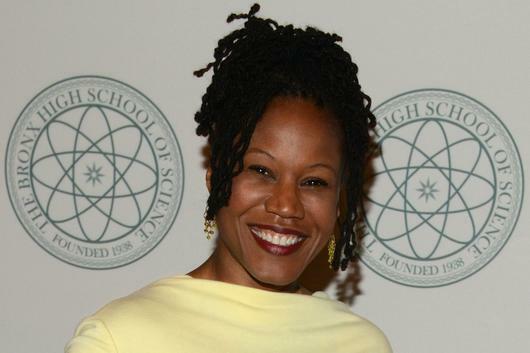 Majora Carter is a Peabody Award Winning Broadcaster and social entrepreneur from the South Bronx who utilizes green spaces, the built environment, and community building to tackle social inequality. Her talk will cover how the built environment can promote equitability in our communities and the importance of talent retention for these spaces. Lack of talent in communities is like species loss, affecting the whole ecosystem and health of a neighborhood. Join Sustainable Duke, Duke Student Government, Duke Civic Engagement Office, and Duke Student Wellness as we welcome Majora to Duke! RSVP to get a seat for her talk at 6:30 pm or join for a reception beforehand on the 2nd floor of DuWell from 5:30-6:30 pm. RSVP with "More Information" link- space is limited!